Icing sugar sands and azure waters line the tiny islands and atolls which collectively make up the Maldives. The picture perfect islands are a dream destination for relaxation with little else to do other than bathe in the shallow waters and snorkel among the coral reefs and rainbow-coloured fish. Staying in a stilted water villa is the ultimate luxury as is waking up to the sound of the waves gently lapping the shore. 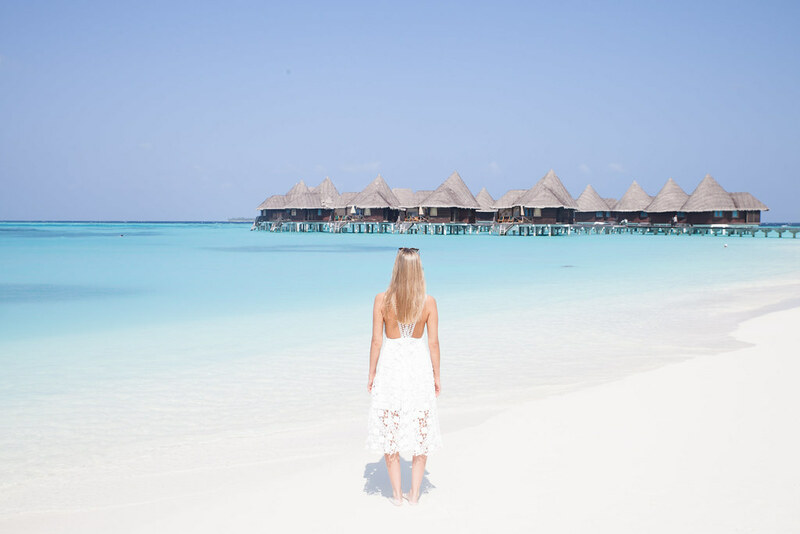 Where to stay: Picking the right hotel in the Maldives is crucial as once you arrive you are limited to the hotel for the whole duration of your stay. The islands boast some of the most luxurious hotels in the world so guests are spoilt for choice. 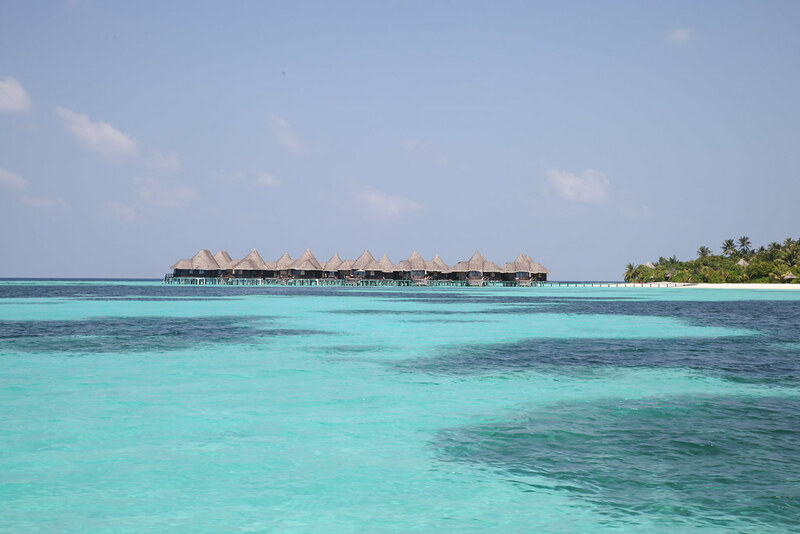 I stayed on the Coco Palm resort, the most eco-friendly of all the resorts in the Maldives and loved every minute of my stay there. What to do: Enjoy a romantic sunset dinner on a sandbank surrounded by shallow turquoise waters, watch the sunrise every morning, walk around the island at night and watch the shore light up with glowing phytoplankton which mirror the stars in the dark sky above, catch a seaplane to see the atolls from a birds eye view and deep sea diving. 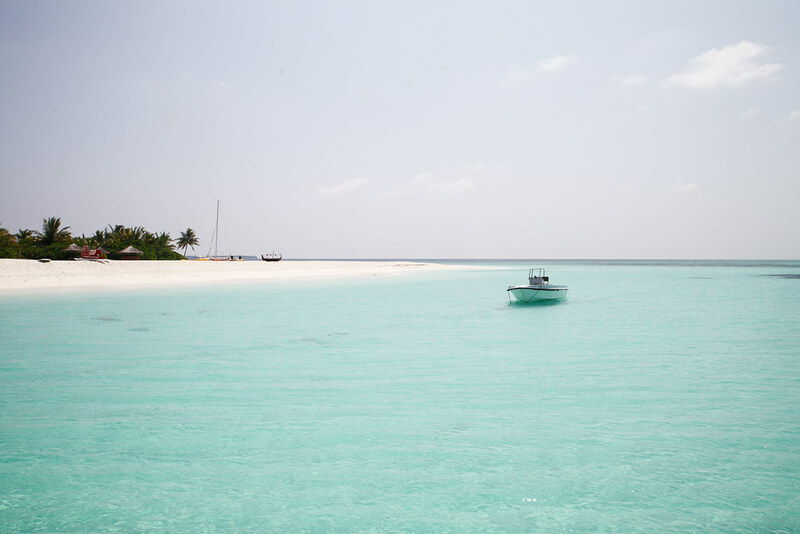 When to go: The Maldives has a hot, tropical climate and boasts year round sunshine. The best time to visit is between November and April when the islands are at their driest and sunniest. What to eat: Everything on the islands has to be imported, including the food. Breakfast is made of exotic fruits such as dragon fruit, mango, star fruit, pineapple, watermelon and papaya. Dinner is lobster, crab, fresh salads, seafood abound and Sri Lankan and Indian inspired curries. Such a helpful post for me as I’m looking at going to the Maldives next year! These photos are making me soooo excited!